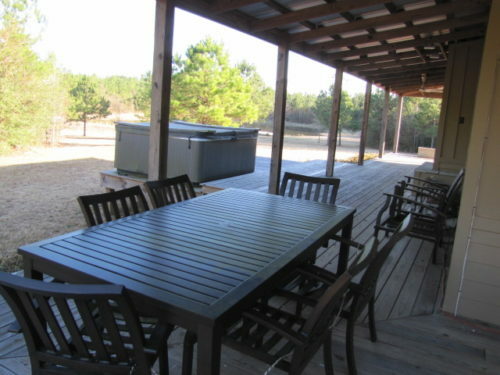 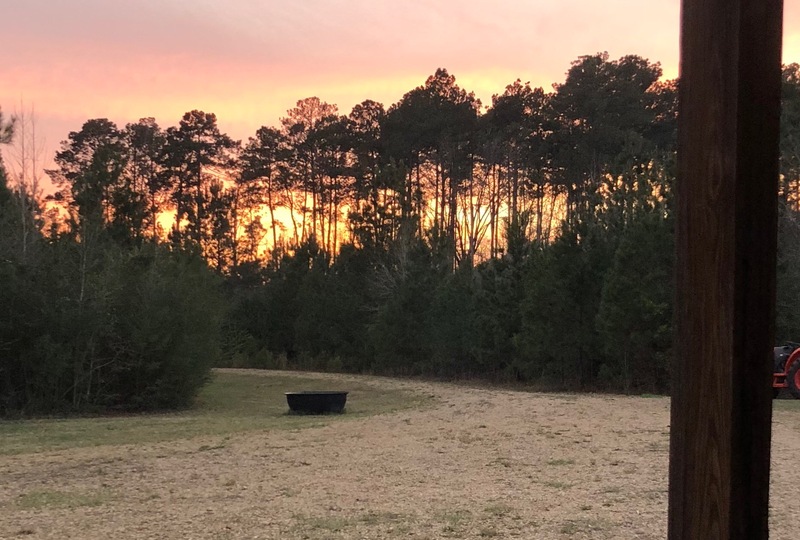 Very well priced recreational tract with a fully improved, 5 bedroom camp with all the bells and whistles including a wrap-around porch and an 8 person hot tub. 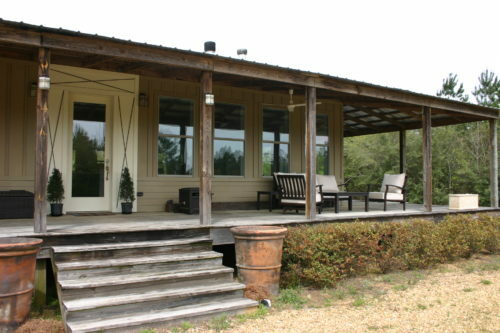 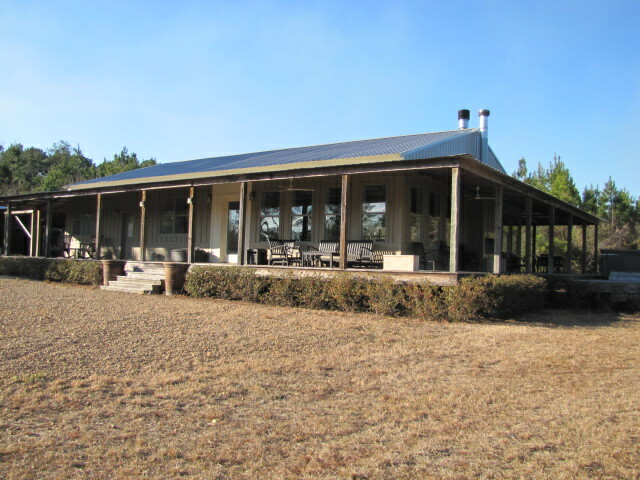 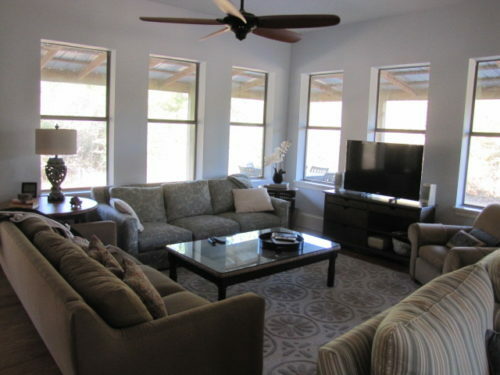 This property is ideal for a weekend getaway and entertaining. 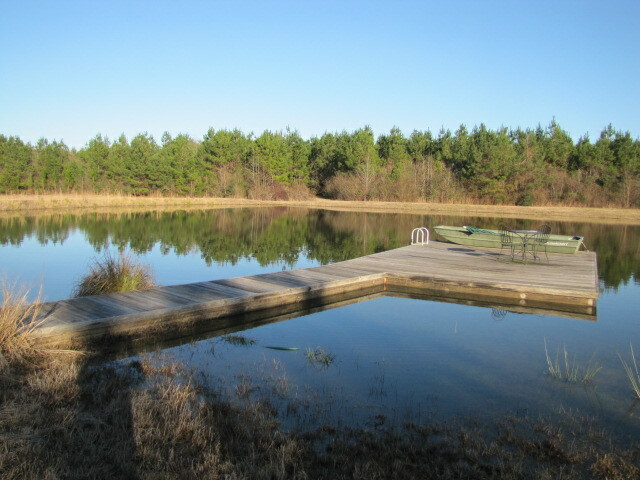 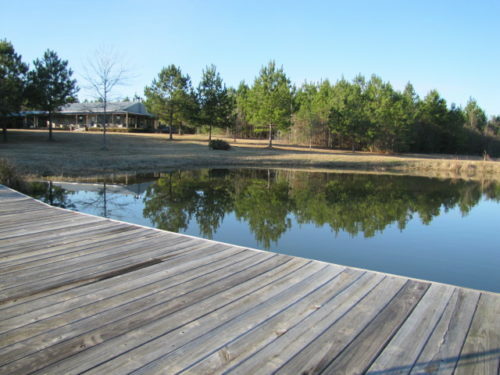 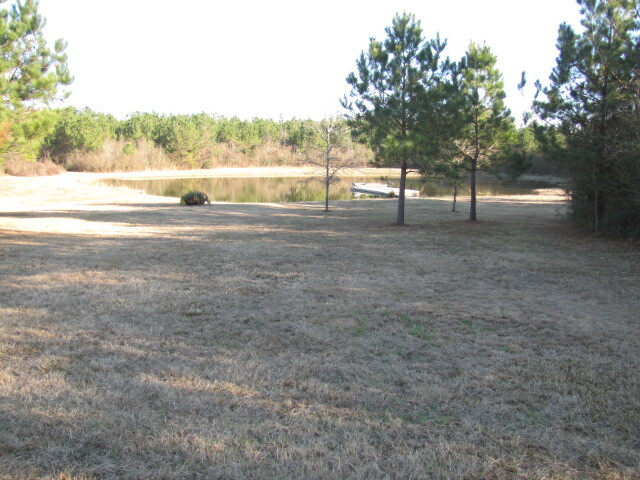 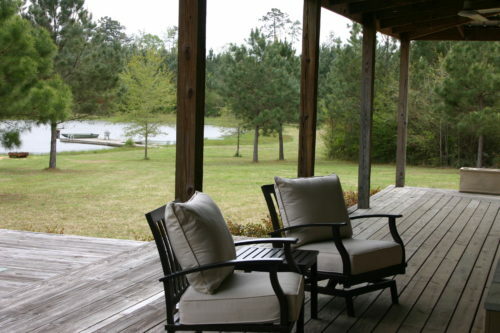 The tract has over 2 miles of nicely maintained trails as well as a stocked lake with a dock. 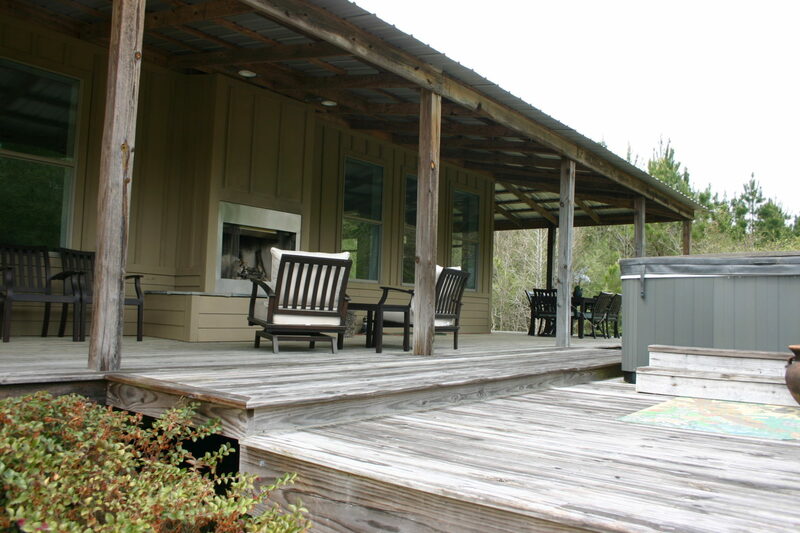 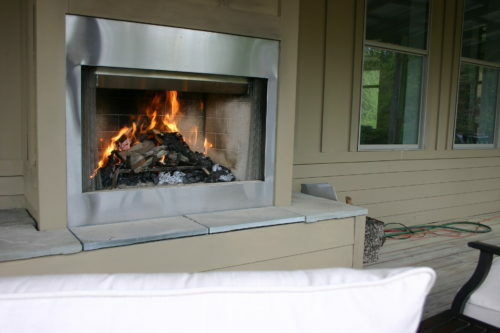 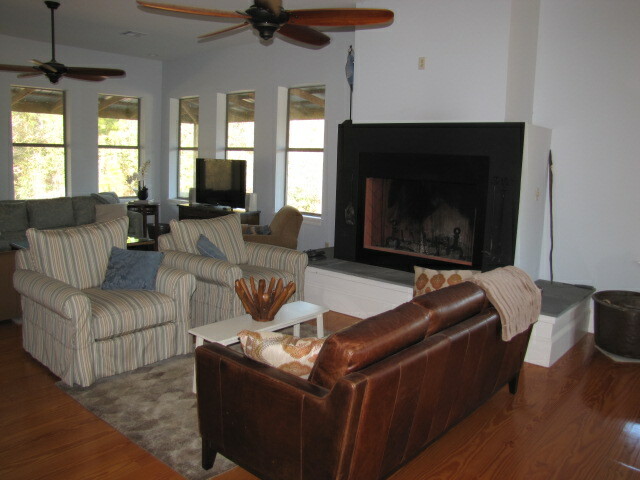 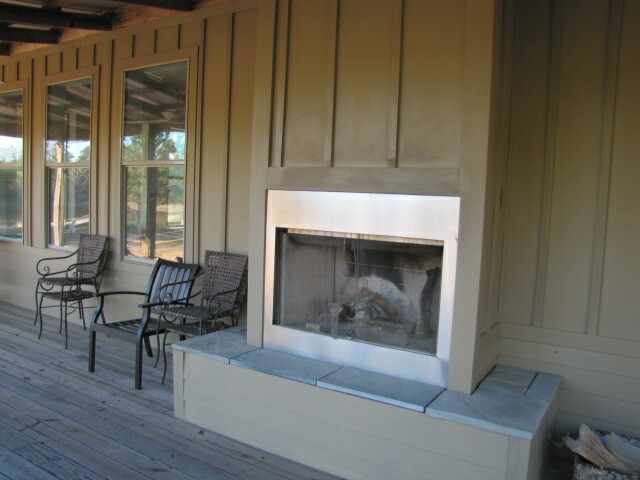 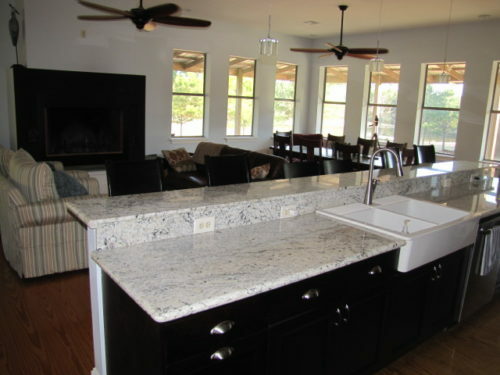 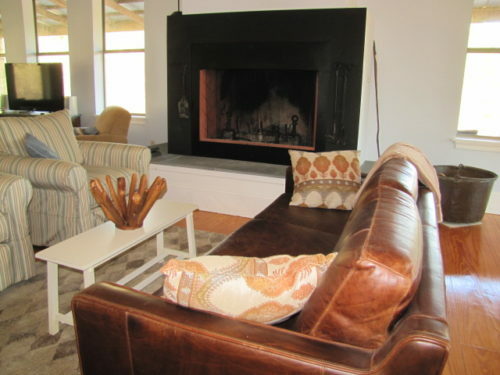 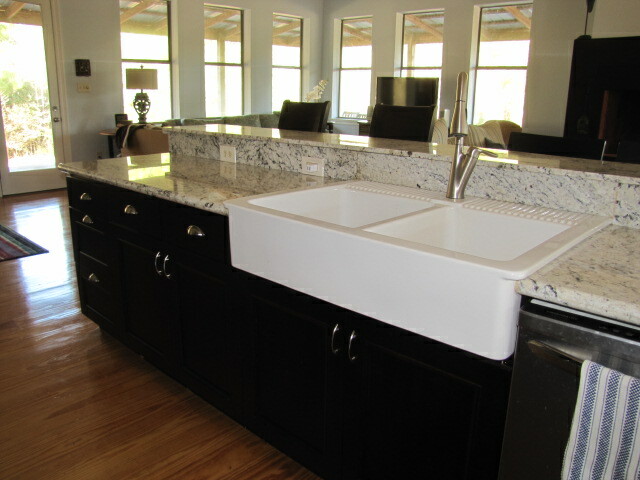 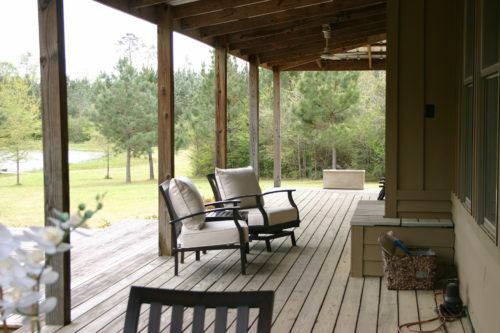 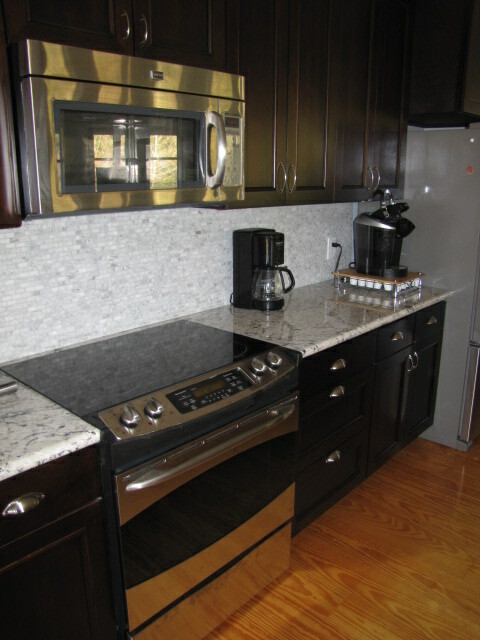 The home features granite countertops, 8” thick fireplace and den overlooking the lake, as well as a back-up generator. 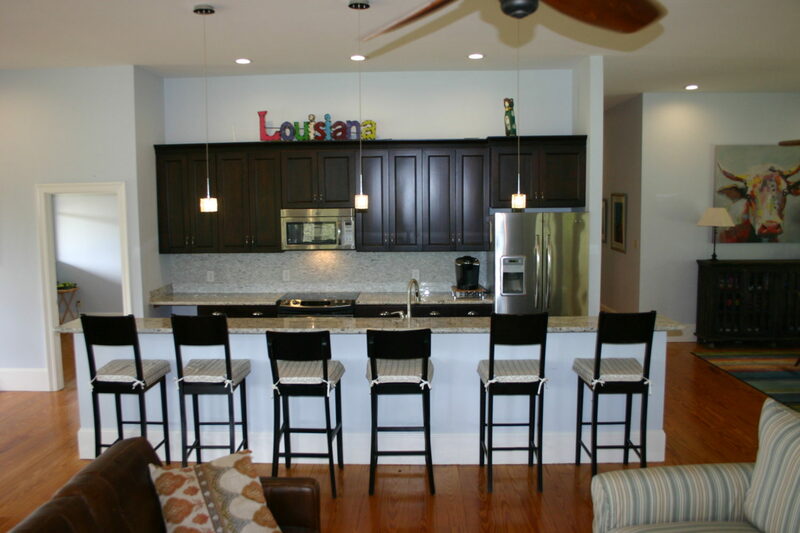 Please contact Parke McEnery at 504.236.9542 for additional information regarding this great listing! 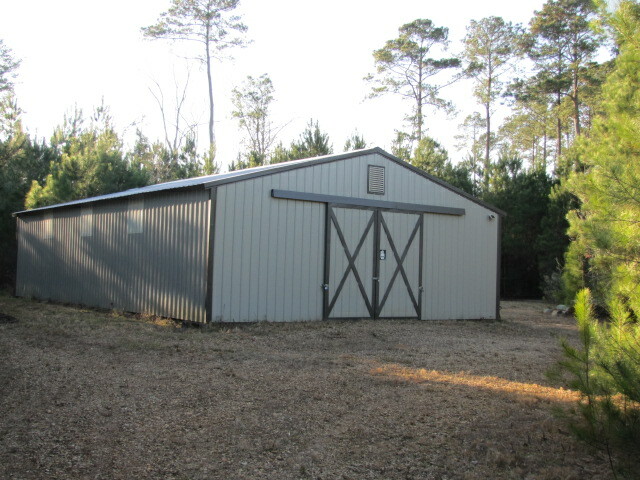 Co-listed with Chad Smith with LandMax Properties, who can be reached at 601.757.5066. 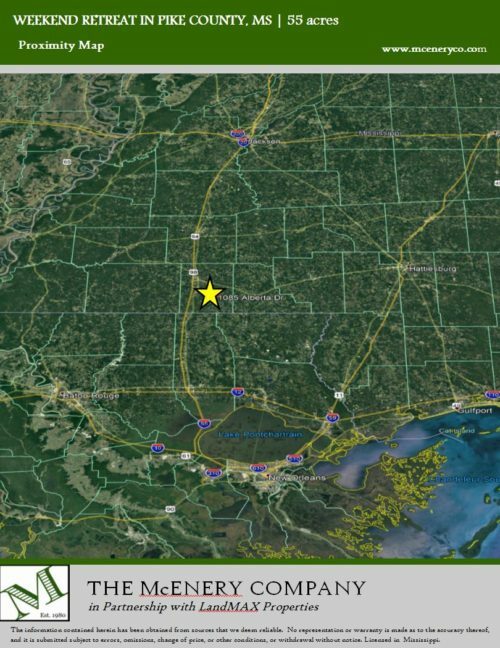 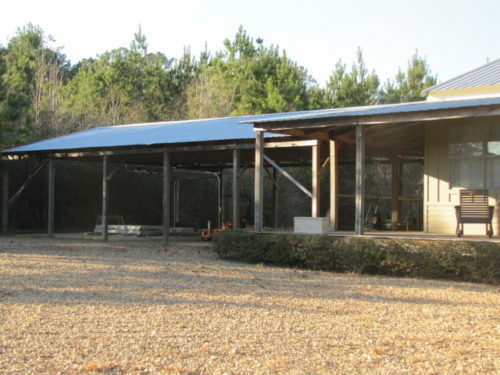 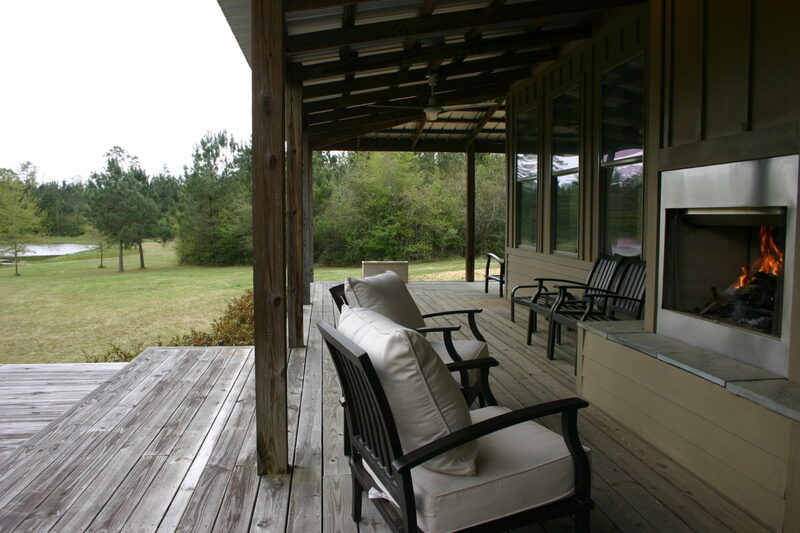 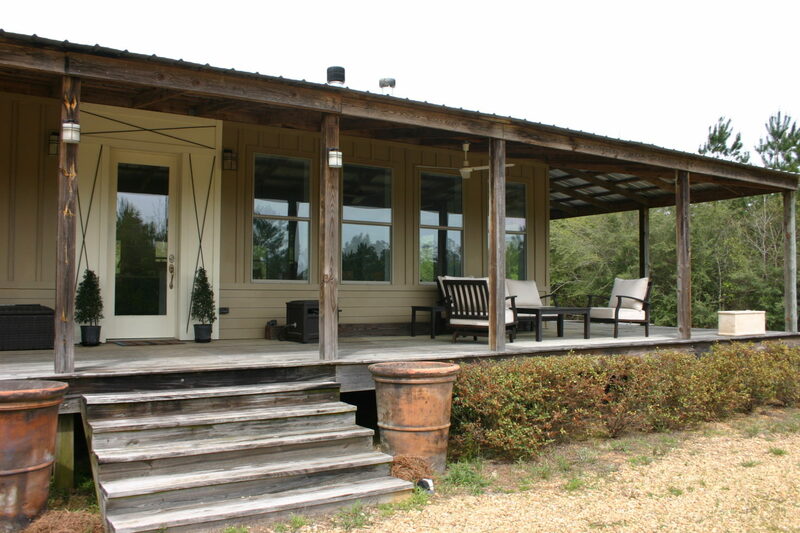 Owner is a licensed real estate broker in Louisiana. 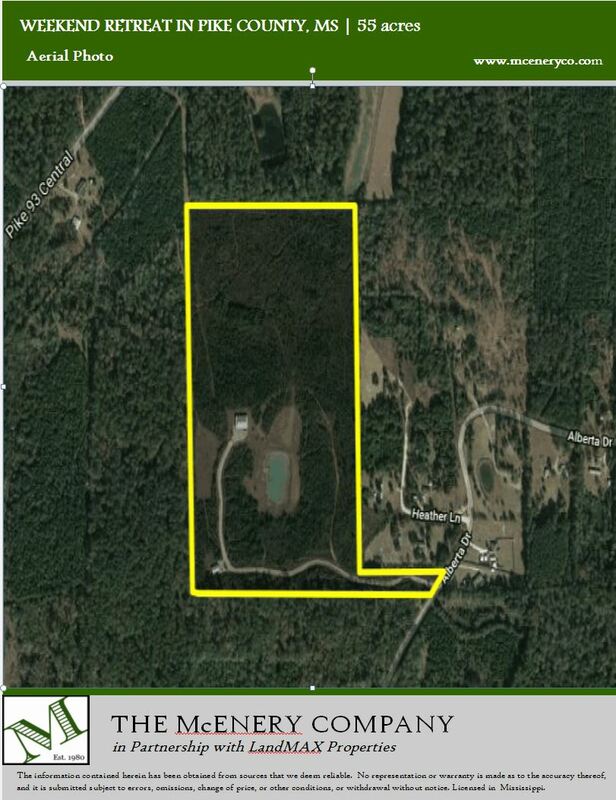 Offering Memorandum and LACBD link included below.